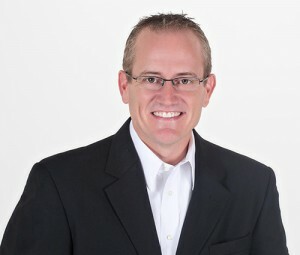 Joel Redmond has been in the mortgage lending industry since 1994. A graduate of Baylor University, he immediately began his mortgage career with vigorous hard work and continues to strive for excellence with each and every home loan experience with his clients. Joel graduated with a Major in Entrepreneurship and a Minor in Management. He is consistently one of the top in the industry today. He is extremely skilled in completing those difficult tasks, which sets him apart from all other competition. 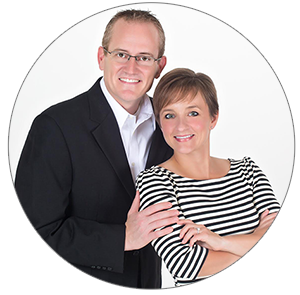 He is married to Jodi Redmond who assists him in loan origination and has two children, Charli Jo and Joel, Jr.
Joel has won numerous achievements; 6-times a President’s Club Member, Chairman’s Circle, and was named Texas’ #1 Loan Officer. Joel states, “I am deeply fulfilled when the task is difficult and the end result is one of overwhelming joy and customer satisfaction. My customers gratitude is of utmost importance, especially when I view each one as a “customer for life”. I enjoy my work and consider each transaction a challenge of serving my clients to the best of my ability”. Jodi graduated from Texas A&M with a degree in Finance and also from the University of Texas with an MBA. 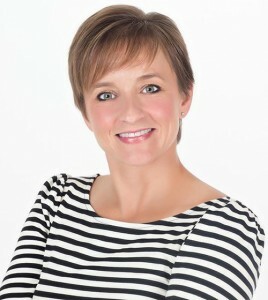 Jodi was in corporate sales for several years before finding her passion in the mortgage business. She has been a loan officer with Legend Lending since 2008. Jodi takes pride in her work and strives for excellence with each and every home loan. Her number one goal is that the families she is working with are 100% satisfied when the transaction is complete – as our goal is a “customer for life”. Joel and Jodi are married and have two children. They enjoy working together and would love the opportunity to work with you to purchase your home.